With the proliferation of mobile phones, instant text messaging, and the Internet bringing eMail, Social Networking and thousands of new web pages every day, we are now a constantly connected society. That could never be more true. And yet, that statement was made in 1980. Long before the Internet, or any mobile communication. It was actual a comment on traditional media – the barrage of TV, Newspaper and Magazine Ads. Al Ries and Jack Trout highlight in their classic book ‘Positioning: The Battle For Your Mind’, that businesses are constantly competing for the attention of consumers, so there is no point ‘me-too marketing’. So, it was hard then! What about now? Be different. Be so different that you are irresistibly intriguing. Lady Gaga didn’t sell records with her outstanding voice. 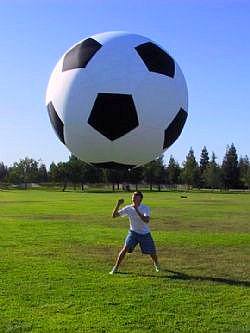 Grab attention. The simplest of actions can grab attention. 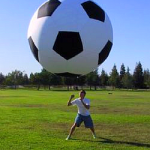 Buy 3 giant blow up footballs with your web address printed on, drop them off in your local parks and call the local press. Invite 10 customers to your house for a barbecue – pick them all up in a fire engine. Be in the right place at the right time. How do you buy a new product? modern consumers search the Internet, look at the options available, select a few possibles, read the reviews. And only then, search for the best price, for that exact product. You need to be in the place your customers are, when ‘Ready to buy‘. Ready to buy Google search keywords are the golden nuggets of search engine marketing (and we have sophisticated tools to find those keywords for you, by the way ;). Get Endorsed. 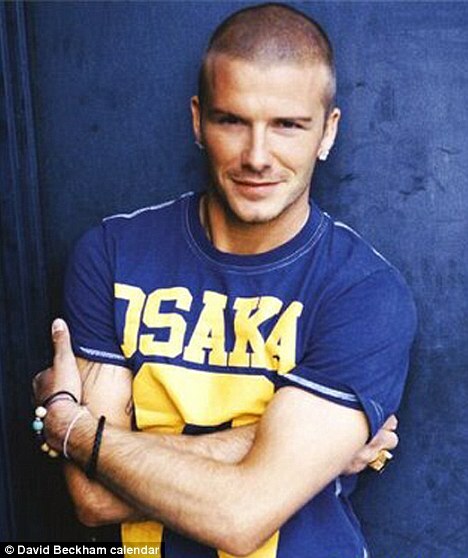 Superdry clothing were virtually unknown, until David Beckham appeared in their ‘Osaka’ T-Shirt. We live in a celebrity obsessed culture, take advantage of it. Get Personal. Something as simple as a personalised email can easily double your sales. Amazon are masters of this, automaticaly sending offers and new releases that relate to our previous purchases. Customers love it. And it’s easier than you might think (Contact me to find out more!). Free Bonus Point!… Give Stuff Away. Giving free stuff doesn’t mean devaluing your brand. If done right, as a thankyou to loyal customers, it shows that you value your customers. More importantly, humans have an inherent nature to reciprocate.. If you give me a free massage, I’ll feel impelled to come back and pay for another. The trick is to attracting buying customers first, then surpise them and over-deliver. We live in an over-commuicated society, but we are now masters at filtering So as long as your business is giving your customers value, connecting to them at the right level, and communicating at the right time, then your customers will love you for it.